Economic crises in the Global North and South are forcing activists to think about alternatives. Neoliberal economic policies and austerity measures have been debated and implemented around the globe. 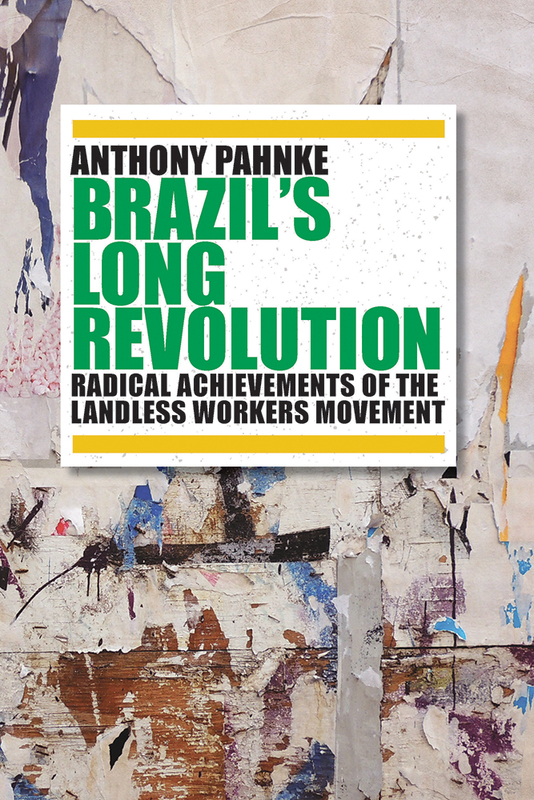 Author Anthony Pahnke argues that activists should look to the Global South and Brazil for inspiration. Brazil’s Long Revolution shows how the Movimento dos Trabalhadores Rurais Sem Terra (the Brazilian Landless Workers Movement, or MST) positioned itself to take advantage of challenging economic times to improve its members’ lives. Pahnke analyzes the origins and development of the movement, one of the largest and most innovative social movements currently active. Over the last three decades, the MST has mobilized more than a million Brazilians through grassroots initiatives, addressing political and economic inequalities. The MST and its allies—together known as the Landless Movement—confront inequality by constructing democratic ways of governing economic, political, and social life in collectivized production cooperatives, movement-run schools, and decentralized agrarian reform encampments and settlements. Their strategies for organizing political, economic, and social life challenge the current neoliberal orthodoxy that privileges individualized, market-oriented practices. 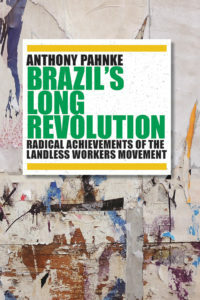 Based on research conducted over five years, Pahnke’s book places the Landless Movement squarely within the tradition of Latin American revolutionary struggles, while at the same time showing the potential for similar forms of radical resistance to develop in the United States and elsewhere in the Global North.